Big Brother 20 Start Date was officially released today. From the press release: This year they will be having a 2 hour special premiere. Feeds typically start the night after the first Thursday. 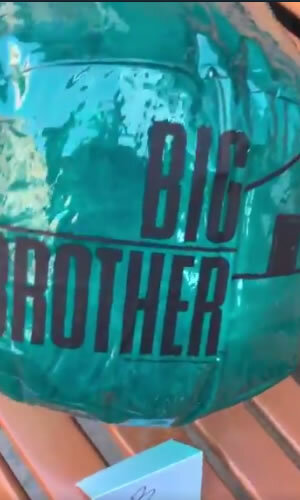 CBS will start peppering us with Big Brother 20 related teaser videos which traditionally reveal jack. Cast Reveals will be the next big dump of news I will be watching out for. Last year the cast interviews were released on the live feeds on June 18th. The house was shown on June 21 and the season started June 28th. Perhaps they will do something similar this year. 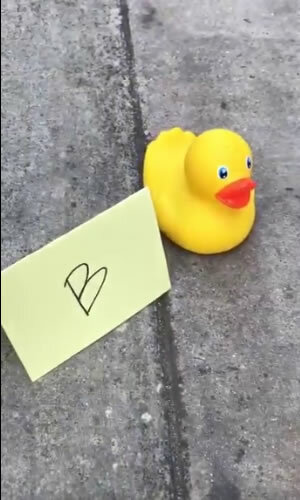 Julie Chen tweeted this teaser video out.. I went through capturing the key parts of the 55 second clip. It’s an ad for the merchandise you can order from their online store. Rumours will now be flooding the community get ready. 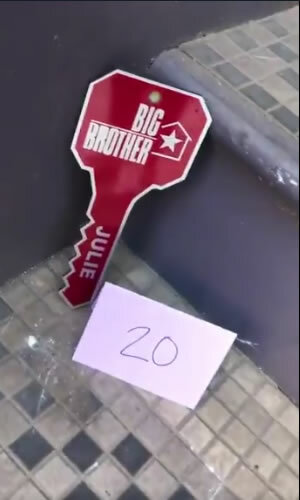 The Key with 20 means 20 All Star players, the shirt with 2 means 2 guys have to wear shirts this year, 6 on the door knobs means 6 revamped door knobs will added to the house.. LOL Or it could be BB20 6/27, the day of the premiere. Keep in mind what has been confirmed in a previous interview with THE GROD. I swear I’ve heard this before from CBS and we still ended up with a sprinkle of All Stars. Either way I’m super excited. Bring on June. I can’t wait to get the season started and I hope we do have an all new cast. 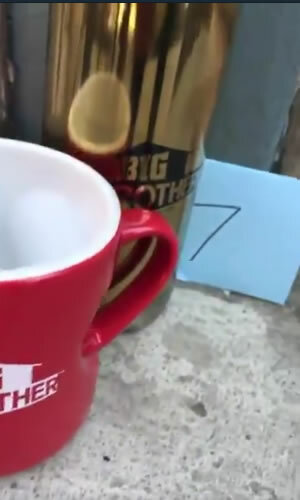 If it is another all-stars then they shouldn’t consider any players after BB14 because that was the last cast that actually played Big Brother. HEY JAKE! It’s been great.. Awesome to have ya back. Please no All Stars – all newbies would be best. Do not like seeing previous players – all newbies makes it an even playing field. I hope they don’t let any oldies come in and hope even more there’s no BULLYING!!!!! Big Brother 20! Mayhem, Manipulation & Madness!